In a culture obsessed with selfies, celebrities, money, and success, it’s not difficult to understand why so many of us struggle with being a little self-centered at times. But while “me first” may be the norm for the rest of the world, Jesus showed us what it looks like to live a generous, compassionate, selfless, “after you” kind of life. In this series, we’ll be challenged to move away from the world’s “me first” attitude and embrace the “after you” message of Jesus. 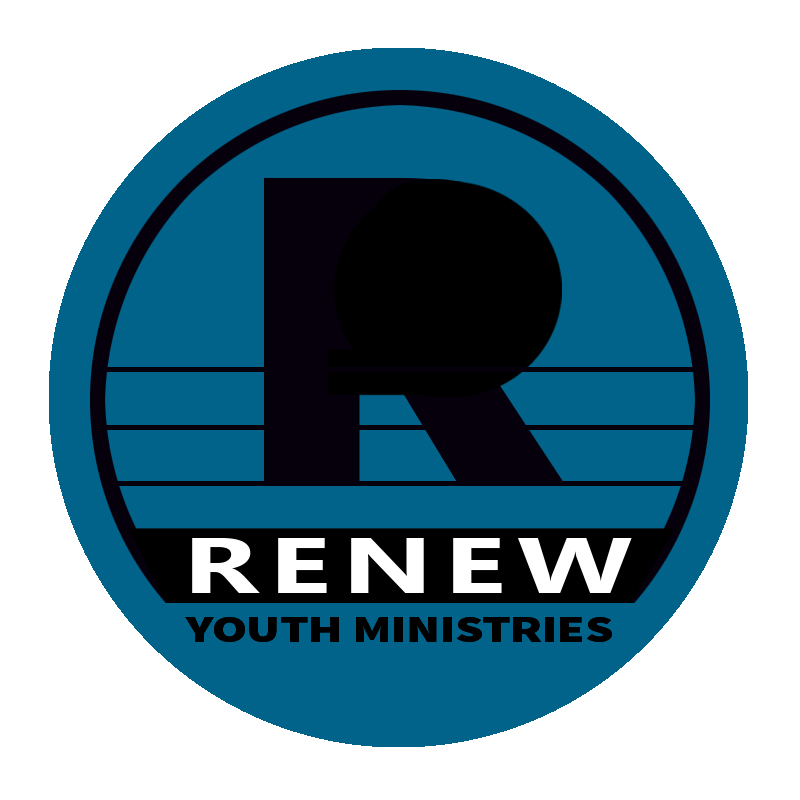 Tuesdays at Renew in November. In the days when the Bible was written, most people believed there were many gods, rather than just one. There was a lot of fighting about whose god was best. Often, when things weren’t going well for a person or group of people, they would abandon their old god and begin worshiping a new god, hoping their new god would treat them better than the last one. Even the people of Israel, the true God’s chosen people, were guilty of this.